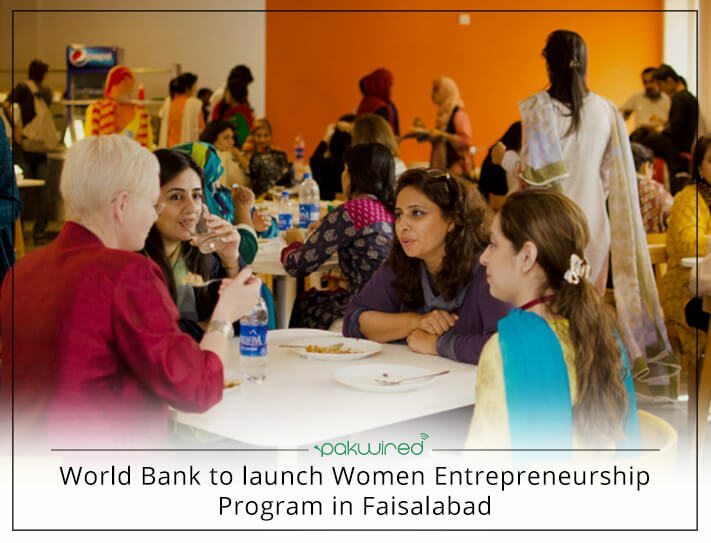 As per an announcement of the officials, the World Bank is in process to launch a professional skills development programme in Faisalabad to promote women entrepreneurship. The programme will equip women entrepreneurs with fundamental entrepreneurial knowledge and skills required to help them excel in the industry, announced Haniya Muddasir, Project Manager, during a visit to the Faisalabad Chamber of Commerce and Industry (FCCI) on Friday. Muddasir acknowledged that Faisalabad’s growing economic activity could be further scaled up by expanding the role of women entrepreneurs as equals in entrepreneurial and industrial sectors. 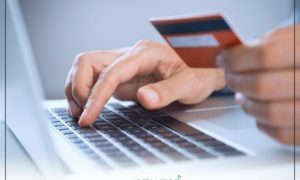 The WB’s representative further commented under the World Bank-funded program, experts would educate women entrepreneurs about how to improve effectiveness and sustainability of business operations. As per Faisalabad Chamber of Commerce and Industry, significant number of women are running their own businesses, however, they have no valuable platform to highlight the challenges. Pakistan’s recent economic performance is setting the stage for more rapid growth in the entrepreneurial activity, regional employment rate, industry diversification, and regional wealth generation. Generally, there is still much to be done in terms of empowering women economically, and to create business and employment opportunities for them. Better understanding of how business and scaling works, will enable women to embrace entrepreneurship and prosper in their businesses. In addition, it will enable them to prosper and support their families better, in addition to being forefront fighters of the national economy.